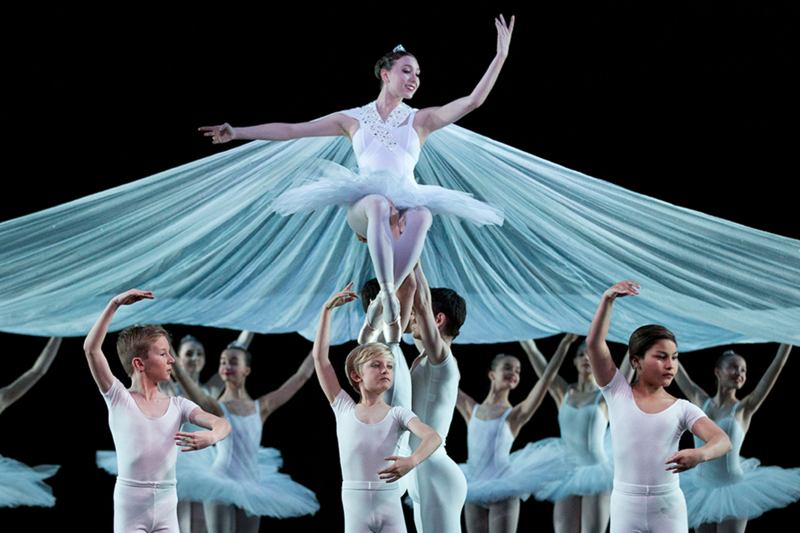 Patrons have had an incredible impact on The Australian Ballet School, the school of The Australian Ballet. We raise two-thirds of our annual funding through non-governmental sources, which is why the generosity of our donors is so critical - they help keep us at the forefront, nationally and internationally, in the training, development and care of young dancers. Their support has helped deliver over $1.9 million in bursaries and scholarships to over 347 students since 2010. With over three-quarters of our students coming from interstate or overseas, families often struggle with boarding costs; the assistance Patrons provide makes an enormous difference. ‘The generosity of Patrons has brought financial relief to my parents - and tears from my mum. It will help support me in my final year of training at The Australian Ballet School. We are deeply indebted.’ Joseph, Level 8 student and recipient of the inaugural Friends of The Australian Ballet (NSW) Scholarship. ’Your support means the world to me and my family – I am so grateful for this opportunity. It's because of you that I and many dancers are able to pursue our passion.' Serena, Level 8 student and scholarship recipient. You can pledge to become a Patron of The Australian Ballet School through committing to an annual donation - that can be ended ay any time. In recognition of your support, you will be acknowledged on our Honour Boards and within performance programmes, and receive priority invitations to special events. Thank you for pledging to become a Patron. Each gift is tax-deductible and has a far-reaching impact on the vitality of ballet in Australia and beyond, and helps the most talented students access the very best in dance education and training. You're empowering tomorrow's dancers to dream big.